Performance art nowadays is generally focused on the body thus it is also called ‘Body Art”. This genre continuously surface in conventional museums and galleries. When artists feel like their paintings and sculptures are no longer enough, they sort to performance art to further express their thoughts is a less conservative way. These ten artists, either from modern dance or contemporary artists, continuously use dance as a method to further understand what it really means to be human in today’s world. She is one of the first persona that merged art and dance. 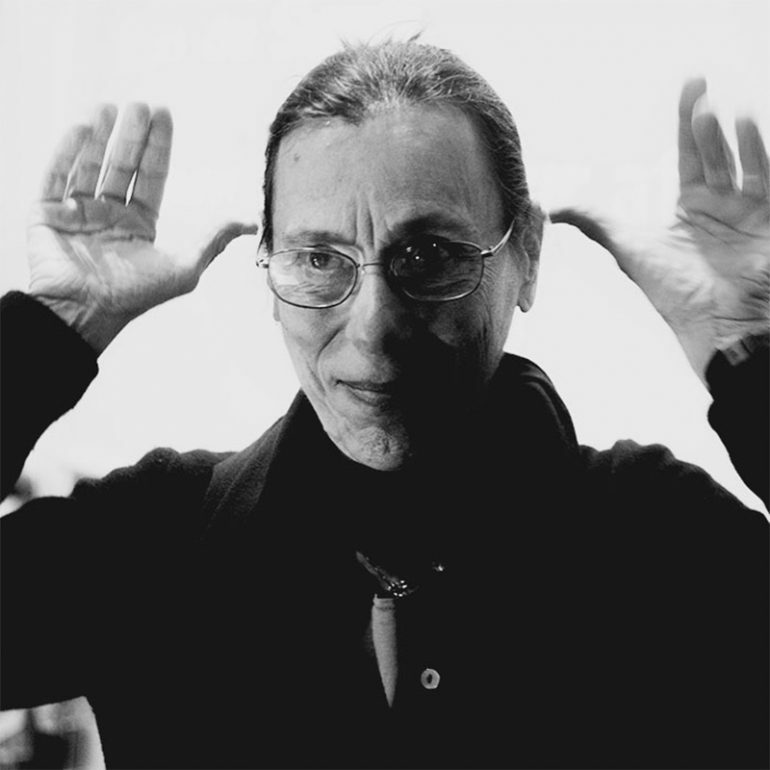 Her choreography adapted artistic movements like minimalism, feminism, conceptualism and postmodernism. Her signature movements were known to emphasize the body as a breathing element. These two let their dancers learn the movements without the music in place. The only time that the dancers will be able to dance through the beat is during their actual performance. They removed the primary elements of a narrative performance like climax, conflict, resolution and cause and effect and focused more on the truth behind the human experience. 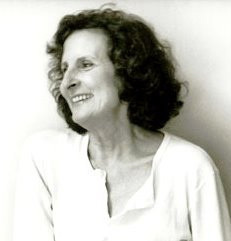 Trisha Brown is well-known for her ‘release technique’ which imposes radical gestures practiced in unusual places without music to accompany the movements. Her masterpiece still challenges the norms of dance. Ralph Lemon is a contemporary dance choreographer and artist. His works were exhibited in different museums such Contemporary Art Center in New Orleans, Studio Museum in Harlem and Museum of Modern Art in New York. He mixes different elements of historical dance to contemporary perceptions. He once collaborated with Sarah Sze, a sculptor, to create a performance that will blend really well in a gallery. For this performance, 2 dancers were connected by a thread. His works were exhibited aat the Bronx Museum of Fine Arts, MoMa and a lot more. He is Nigerian by blood but was born and raised in Bronx. Her performances are often about her personal experiences and are extremely personal. He uses dance to create a dialogue about oppression on women of color which often than not, create an intimate yet disturbing atmosphere. Sarah is one choreographer who believes that dance is a form of devotion thus she focuses a lot about the location as well as aesthetics for all of her performances. She once collaborated with Jay Sanders and Greta Hartestein to build a dance floor with at least 220 paintings. Phoebe is making her name as a choreographer, ceramist and an artist. Her performances merged dance with installation as well as constructed dance spaces that incorporates ceramics as part of the entire work. Brennan and Ryan use museums to understand the relationship of couple and assess different modes of intimacy. They use sculptures to build a conversation regarding intimacy in public with the help of contemporary art. FlucT is a collaboration between Sigrid Lauren and Monica Mirable. Their performances explore the complexities of modern American Culture as well as society regimes. They act as if a puppet master is controlling their movements which embody how humans are trapped in the virtual world.